If you’ve ever read From Grind to Whine before, you know my love of a glass of wine to end the day. Bet you’re surprised to learn I live in a dry town. Our local residents have a chance to change this, which is what prompted me to write this column. First published in The Alternative Press. Moms are a force to be reckoned with. Advertisers focus on the buying power of moms as their target audience. School districts rely heavily on a mom volunteer force to improve programs and raise funds. After all of the grocery shopping, school meetings, and fund raisers, moms also like to go out and have a good time. It’s too bad, though, that there isn’t any place we can go in our own town when we want to get a group together. In just the past five weeks of September and October, I have been invited to half a dozen “Moms Nights Out” in surrounding towns. Three of these events were mom socials for each of my three kids’ classes in school. These are a great night to get out and meet the moms you’ll be seeing every snowy, rainy afternoon at pickup, and at every volunteer opportunity during the school year. A social or mixer is a great way to get to know new moms and chat with familiar faces. Each of these three events, however, took place in another town, despite the fact that we are all New Providence residents with children in New Providence schools. One was at the Stage House in Scotch Plains, another at the Hat Tavern in Summit, and the third at Delicious Heights in Berkeley Heights. For three different groups of New Providence moms who would much rather give their money to a local business, these were nights of missed revenue to spend in our own town full of empty storefronts. Three other missed opportunities included two birthday celebrations and a couples’ night out. Again, these were New Providence residents who had to leave town to go to Berkeley Heights and Summit to spend their money on drinks and food because we have no local alternative. We even have an award-winning celebrity chef living in our town who has acknowledged that, without a liquor license, it does not make fiscal sense to open a restaurant here in town. While the dream may be for a dry town with great BYOB restaurants, it is not a realistic one. Excellent restaurants are also successful businesses. Without a liquor license to bolster revenue, great chefs and owners go elsewhere, and our storefronts remain vacant. The shops that we do have would also benefit from the approval of these licenses. While restaurant patrons wait to eat dinner in town, they can walk through our beautiful downtown business area, stopping in to shop along the way. After a delicious meal with a nice glass of wine, they can walk off their desserts and increase business in neighboring stores. The intent is not to turn New Providence into a pub crawl town, attracting a crowd of newly 21 binge drinkers. The goal is to give New Providence residents a fantastic local restaurant. Approval for the liquor license referendum will give local moms and their families a place to go out right here at home. 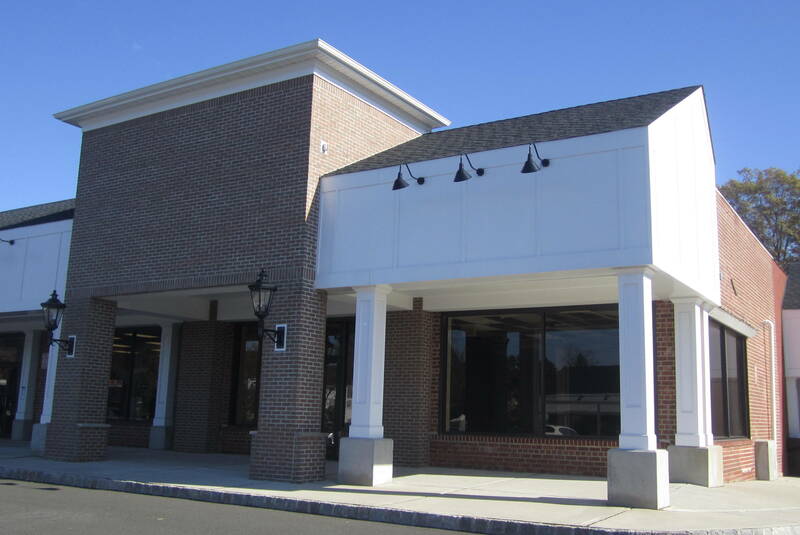 A great New Providence establishment could also entice the residents of our neighboring towns to spend their money here instead of vice versa. 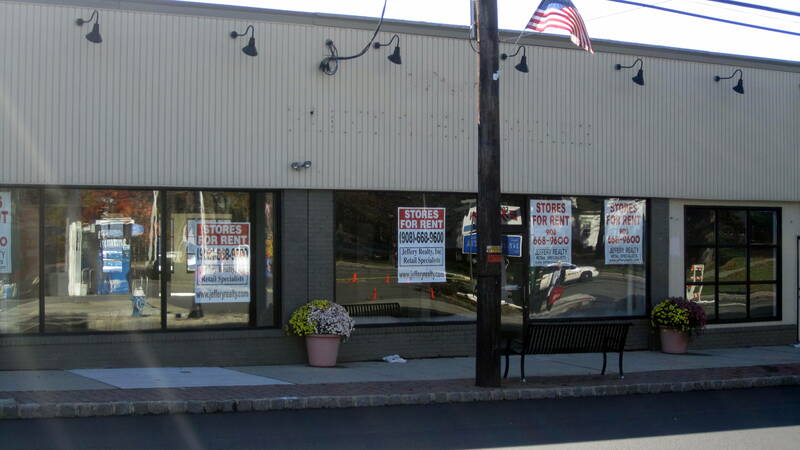 New Providence residents are only days away from voting to approve or dismiss the chance to sell four liquor licenses here in town. On behalf of many of the moms and families in town, please vote to approve this measure.